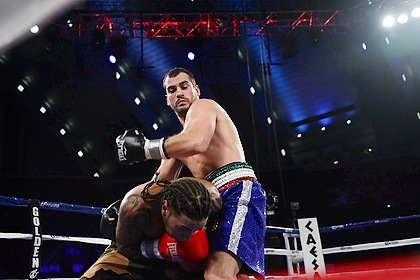 Patient Alert: Phill Lo Greco- Return of the " Italian Sensation"
After nearly two years away from the sport and receiving the first blemish on his record, Phil Lo Greco is back. Phil recently signed with big time boxing manager Al Haymon and will be part of the ” Premier Boxing Championship” promotion. Phil will begin 2015 on the March 6, 2015 ESPN 2 card. The fight will take place at the MGM grand in Las Vegas, NV the night before the NBC card of Keith Thurman vs Roberto Guerrero. Performance Edge Chiropractic is glad to be part of Phil’s return. Look for us to be with the team the week of the fight in Vegas.